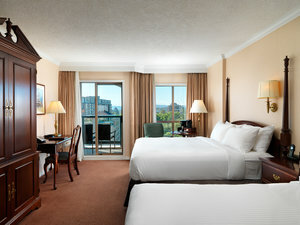 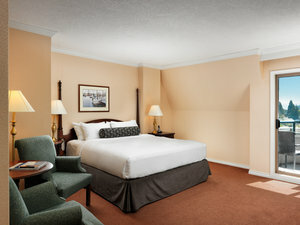 Retreat to Vancouver Island and relax in one of our hotel suites in Victoria, BC. 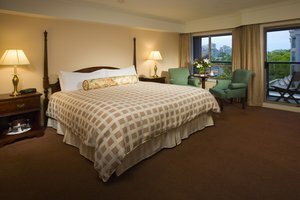 Hotel Grand Pacific has 304 guestrooms and suites, each classically appointed with a casual elegance that will make you feel right at home. 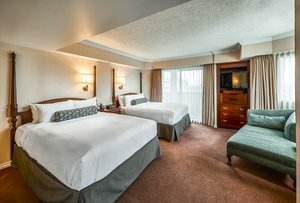 From our cozy Victoria Rooms and Suites, through our deluxe City View Rooms and luxurious one-bedroom Harbour View Suites, simply choose from our versatile lodging in Victoria that suits your next trip to the island. 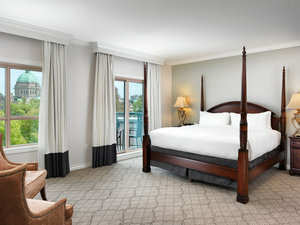 A retreat in one of our Signature Suites is the truest expression of indulgence and relaxation. 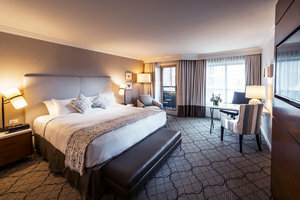 Our Signature Rooms and Suites are freshly renovated, taking inspiration from Victoria’s natural scenery with bright fresh tones and luxurious textures. 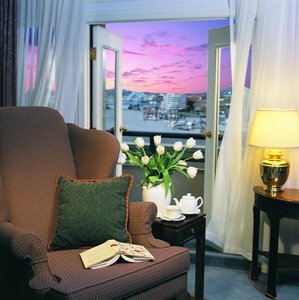 Each of our spacious guest rooms feature a private balcony for relaxing morning coffees and evening sunset views. 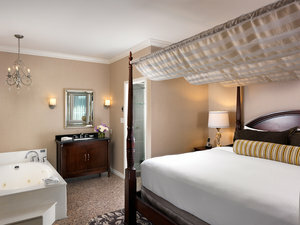 Wrap yourself up in a plush bathrobe and slippers and unwind in your room, which offers a host of luxurious in-room amenities. 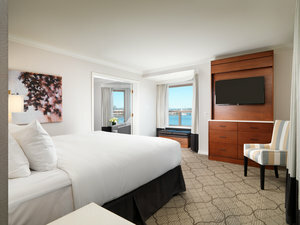 Every room includes individual climate control, complimentary high-speed Wi-Fi, flat panel HDTV, luxurious bath amenities, and more thoughtful details added to elevate your guest experience. 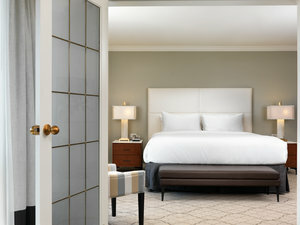 A retreat in one of our Signature Suites is the truest expression of indulgence and relaxation. 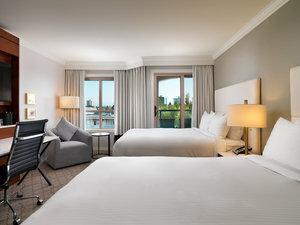 Our Signature Rooms and Suites are freshly renovated, taking inspiration from Victoria’s natural scenery with bright fresh tones and luxurious textures. 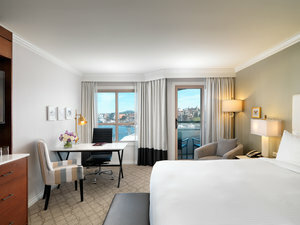 Discover the hotel room or suite in Victoria perfect for your next island adventure or business trip.